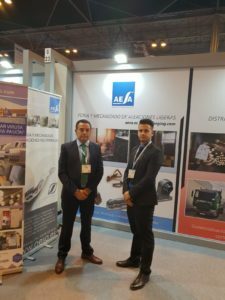 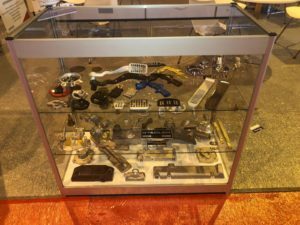 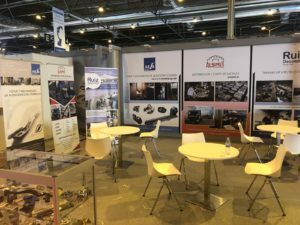 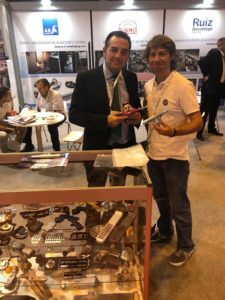 A few days ago, the 2018 edition of MetalMadrid Fair ended, where AESA returned to showcase its know-how in IFEMA (Madrid Exhibition Centre). 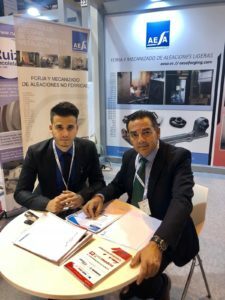 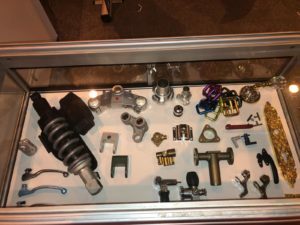 MetalMadrid’2018 is an event in which all issues of interest for the metalworking sector are reflected: Subcontracting, Engineering, Machinery, Materials and others. 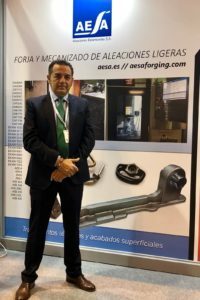 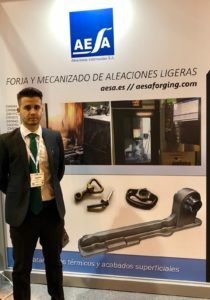 With this action, AESA shows to visitors its technology in the forging and machining of lightweight alloys (aluminum, aluminium, titanium, magnesium and special alloys) especially as it relates to the Forging parts for automotive, railway, naval and motorcycles sectors; pieces for food service equipment, gas and liquid valves, electrical appliances; and pieces for lamps, taps and construction hardware for luxury products.